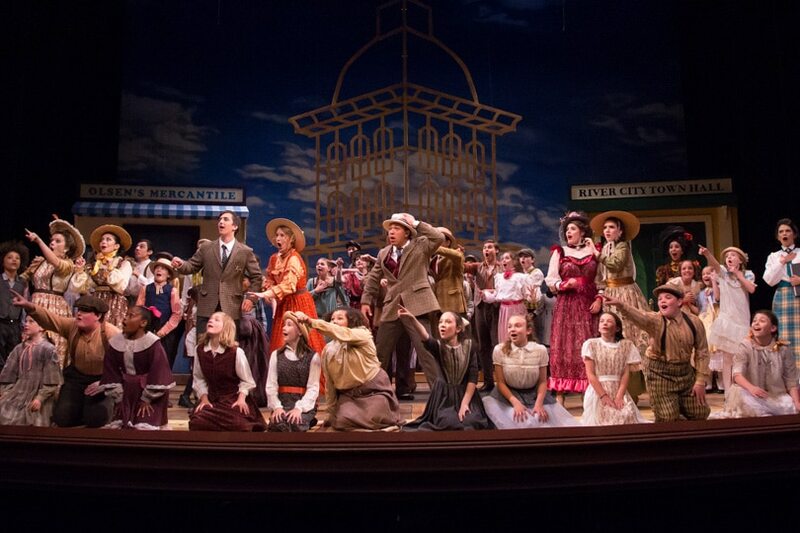 Berkshire Theatre Group’s mission is to support wide-ranging artistic exploration and acclaimed performances in theatre, dance, music and entertainment. 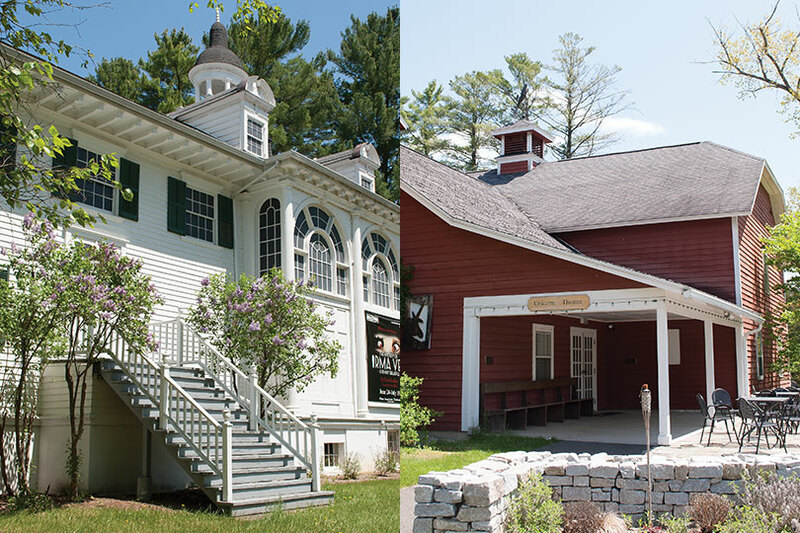 Berkshire Theatre Group’s celebrated four stages reflect the history of the American theatre; they represent a priceless cultural resource for the community. Our vision is to be a center for creative work that enriches, educates, invigorates, transforms, and strengthens our community for the better. 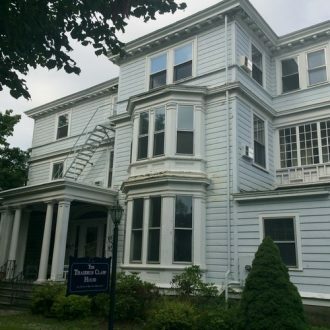 Our campus in Stockbridge, which is home to Berkshire Theatre Festival, presents work at two venues: The Fitzpatrick Main Stage and The Unicorn Theatre. 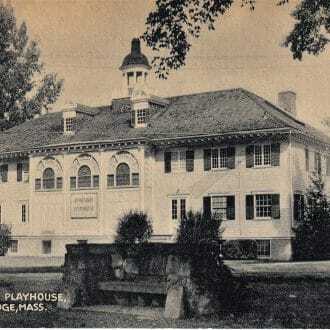 THE FITZPATRICK MAIN STAGE (314 seats), founded in 1928, is the ultimate “summer theatre.” This iconic building, designed by Stanford White, helped establish the Berkshires as a cultural destination. Each summer, the finest in classical theatre and world premieres are produced on our historic stage. 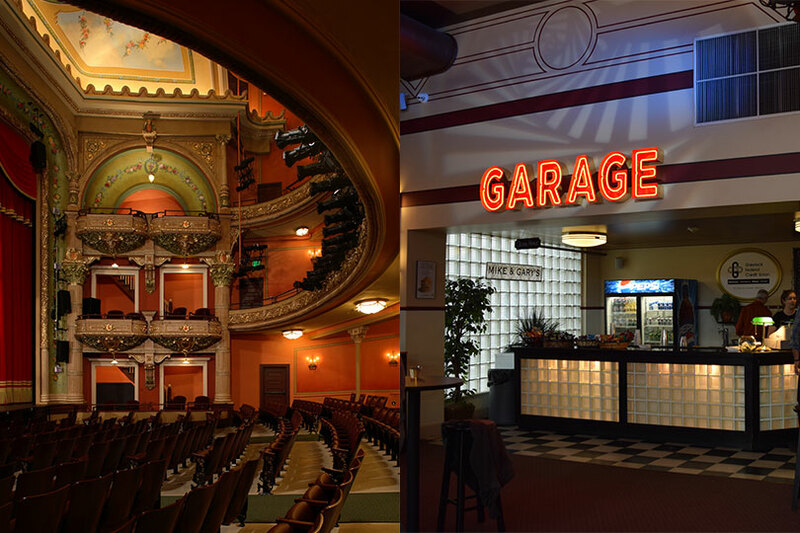 Our Pittsfield location is home to our oldest and newest stages: The Colonial Theatre and The Garage. THE COLONIAL THEATRE in Pittsfield (780 seats) was built in 1903 and re-opened in 2006, following a $21 million restoration. This stage boasts pristine acoustics, classic gilded age architecture and state of the art technical systems and hosts family entertainment, comedy, live music and more year round. Located in the lobby of the Colonial is THE GARAGE. Its name pays homage to its former owner, Berkshire Auto Co. This newly developed venue, complete with stage, lights, and sound system is our dedicated space for local and regional music performers, storytellers and comedians. Concessions are available in the lobbies of all of our theatres. Lost and found articles should be turned in to an usher or House Manager. Inquiries regarding lost articles may be directed to the Ticket Office. Complimentary coatrooms are available to theatre patrons at the Colonial. Berkshire Theatre Group management is not responsible for personal property left at the theatre. Designated handicapped parking is available at all of our theatres. Public entrances and exits are all handicap accessible. Handicapped seating and infrared assisted listening systems are available on all levels and in every price range. Please advise the ticket office staff of any special needs at the time of ticket purchase. Smoking is strictly prohibited in any of our theatres. The photographing or sound recording of any performance or the possession of any photographic or recording device inside our venues without the written permission of the theatre management is prohibited by law.